China Pakistan Management Initiative (CPMI) at Suleman Dawood School of Business of Lahore University of Management Sciences (LUMS) organised a conference on China Pakistan Economic Corridor (CPEC) – Managing the Change on Monday. The aim of the conference was to bring together ideas and opinions from academics, policymakers and practitioners informing industry practices and policy in order to extract maximum benefits from this major international initiative in the best possible manner. 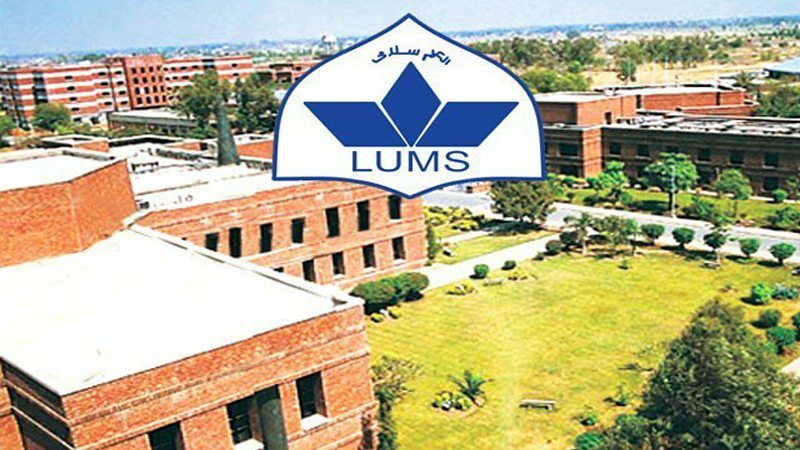 The conference was attended by faculty members of LUMS and other academic institutions, representatives from policymaking bodies, representatives from Pakistani and Chinese industry as well as professionals from the services sector. CPMI Director Dr Umair Haroon welcomed the participants and guests, stressing the need for the Pakistani industry and businessmen to adapt to the changing business landscape of the country. He offered ideas on how academics from LUMS and other institutions can contribute towards successful implementation of CPEC projects. He also emphasised the need for stronger linkages between academia, industry and government for effective economic management in the country. LUMS Vice Chancellor Dr Arshad Ahmad delivered the opening remarks. He described how the Chinese were able to lift their economy through purposefulness and dedication in the areas of education, technology and infrastructure development. He alluded to the opportunities for Pakistanis to learn from the success China has had in these areas. Later on, the keynote address was delivered by Private Power & Infrastructure Board Managing Director Shah Jahan Mirza. He updated the participants on the developments in the energy sector in Pakistan and clarified several misconceptions that people have regarding Chinese investments in this sector. The address was followed by a discussion by representatives from the federal and Punjab government who informed the participants about challenges being faced by our policymakers and implementation agencies related to CPEC projects. Another discussion revealed the challenges and opportunities faced by professional service providers with the increasing presence of Chinese businesses and industry in Pakistan. The panellists included Institute of Chartered Accountant of Pakistan President Jafar Hussain, among other noted finance, accounting, consulting and tax practitioners. The afternoon of the first day was dedicated to academic presentations by scholars in the areas of economics, finance, operations, political science and policy. The presenters suggested that streamlining of Pakistani bureaucratic structure, infrastructure developments and synergized policymaking as key to successful completion and operation of CPEC-related projects. Day Two of the conference was focused on how industry in Pakistan can be facilitated to achieve its growth potential. A panel of representatives from Chinese corporations working in Pakistan described the opportunities Pakistani market offers to foreign investors and what factors impede such investments. Pakistan Institute of Development Economics Vice Chancellor Dr Asad Zaman and State Bank of Pakistan Executive Director Muhammad Ali Malik described the structural changes in our financial system to facilitate financial integration with Chinese systems for efficient and effective economic cooperation. Published in Daily Times, January 29th2019.